Gardaí will escape the sanction of having their pensions docked if they take part in industrial action. 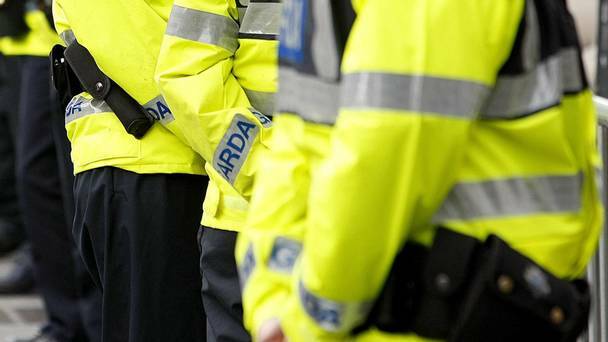 A new report has cast legal doubt over the key recommendation made in a major report published just weeks after Gardaí threatened an unprecedented strike last year. Former Labour Court chairman John Horgan said Gardaí should lose their right to build up their pension entitlements for five years if they take industrial action. But a new report, endorsed by the Government at Cabinet yesterday, says there would be significant difficulties implementing it. It said pension rights were regarded as property rights in European and Irish law, while there were a wide variety of pension scheme rules applying to Gardaí. “Taken together, these raise reasonable doubts as to whether a sanction intended to affect pension rights could be crafted in such a way as to be legally enforceable,” said the first report of the working group on industrial relations structures for An Garda Síochána. The report advised that the Government maintains the status quo so that Gardaí would continue to be “constrained” from going on strike. It also reveals that superintendents argued that Garda associations should not become unions. They said that trade union status “could conflict with policing duties”. The report recommended the Garda associations do not get union status. The Association of Garda Sergeants and Inspectors (AGSI) and Garda Representative Association (GRA) reacted angrily to the report. They said the document ignores a European ruling that they are being denied a civil right to strike. Both the AGSI and the GRA had previously pushed to be given trade union status. The GRA said the working group largely ignored its submission. It claimed that down through the years the Government had taken advantage of Gardaí’s limited rights and now sought to reduce them further.